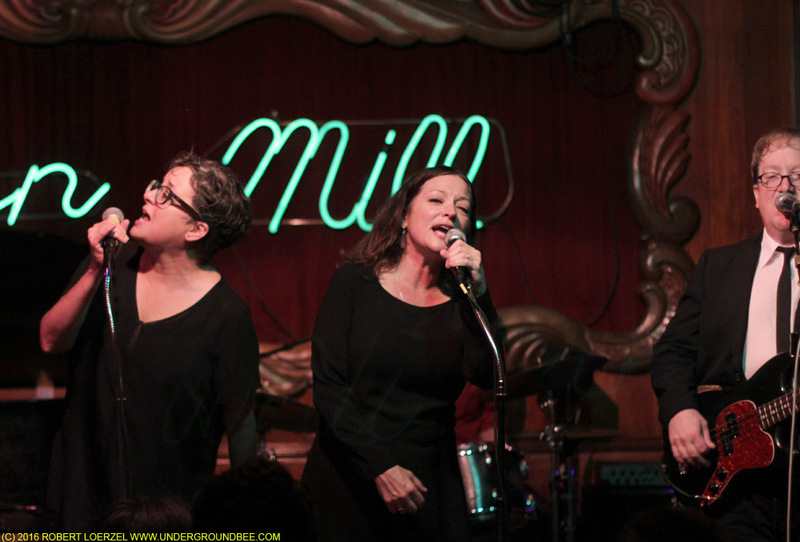 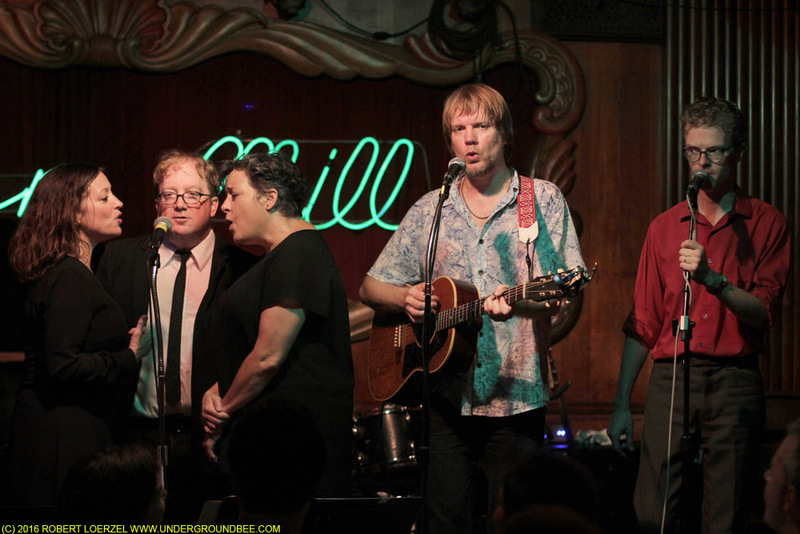 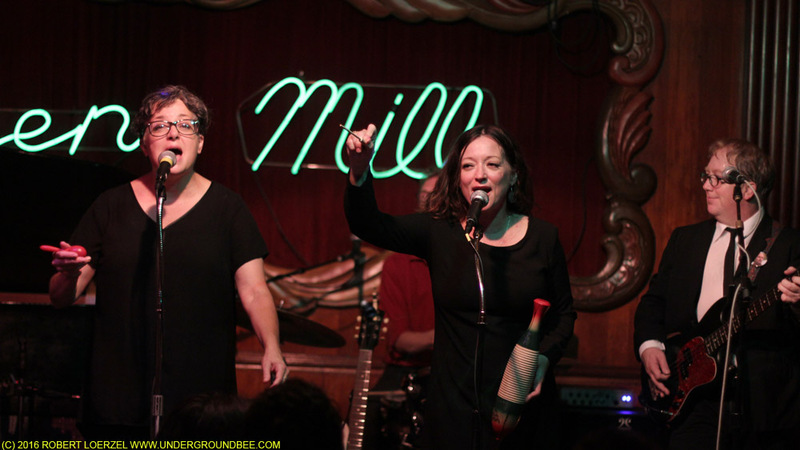 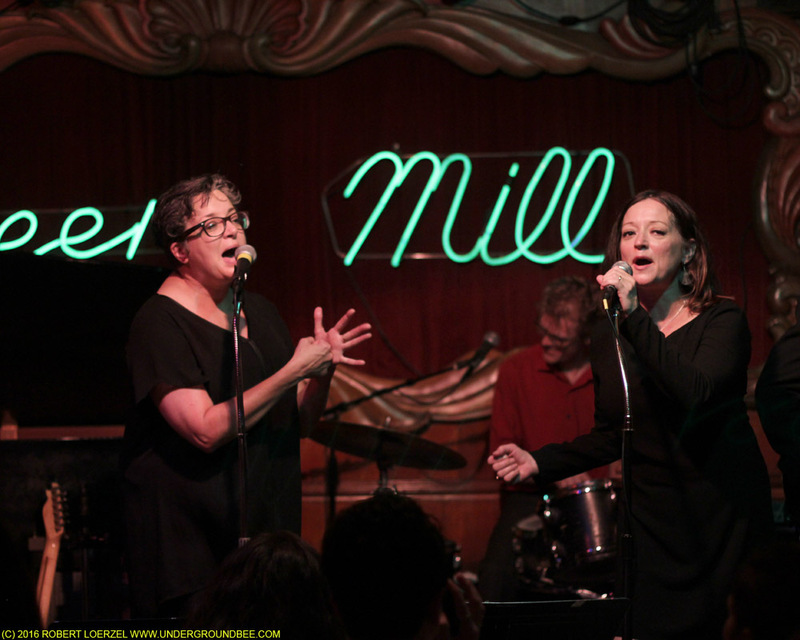 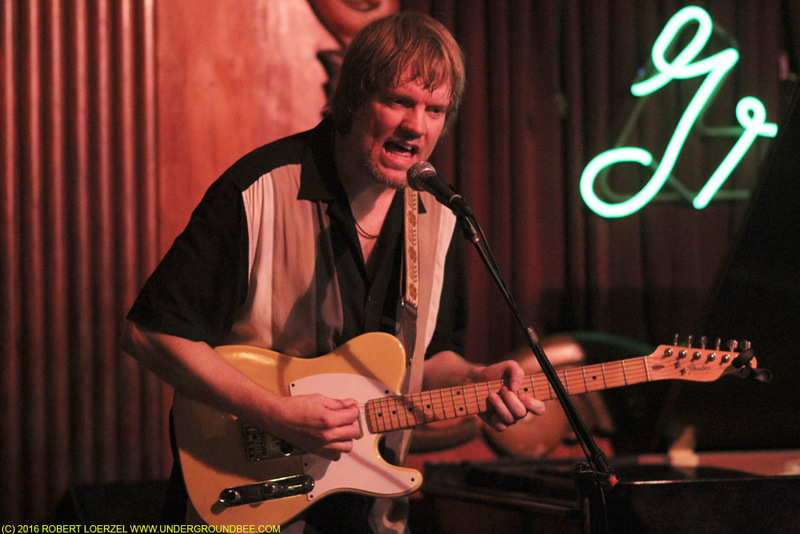 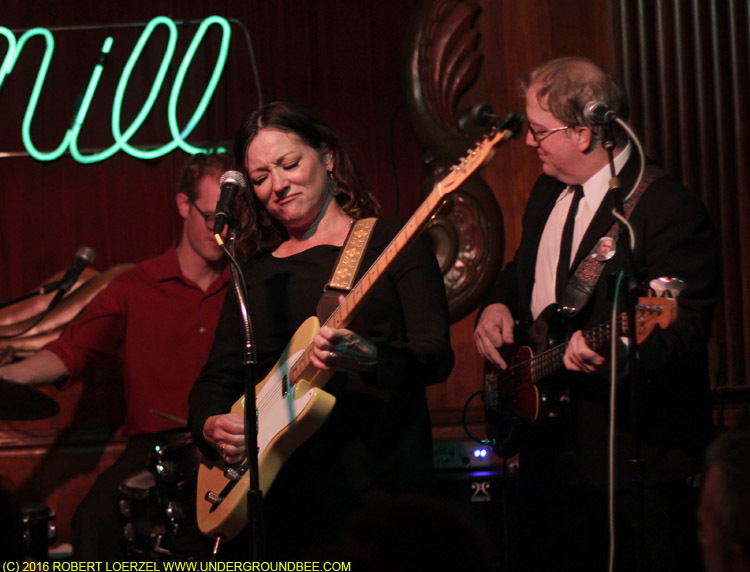 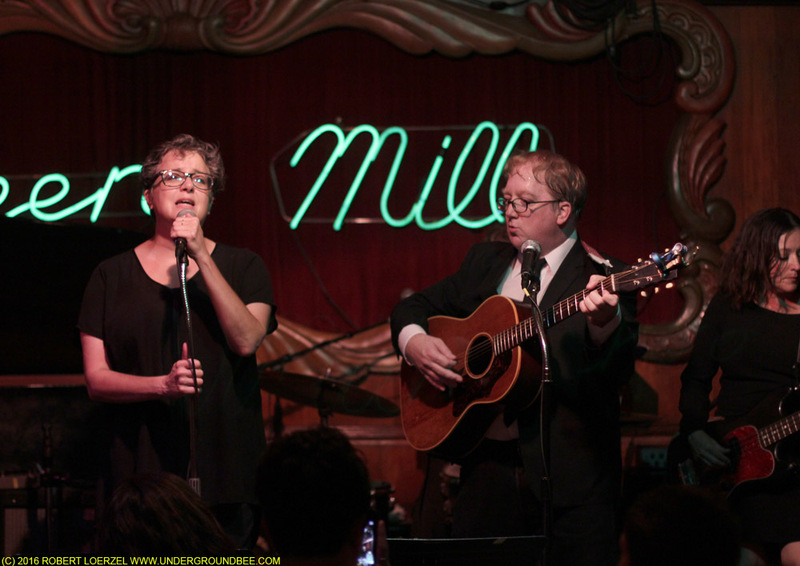 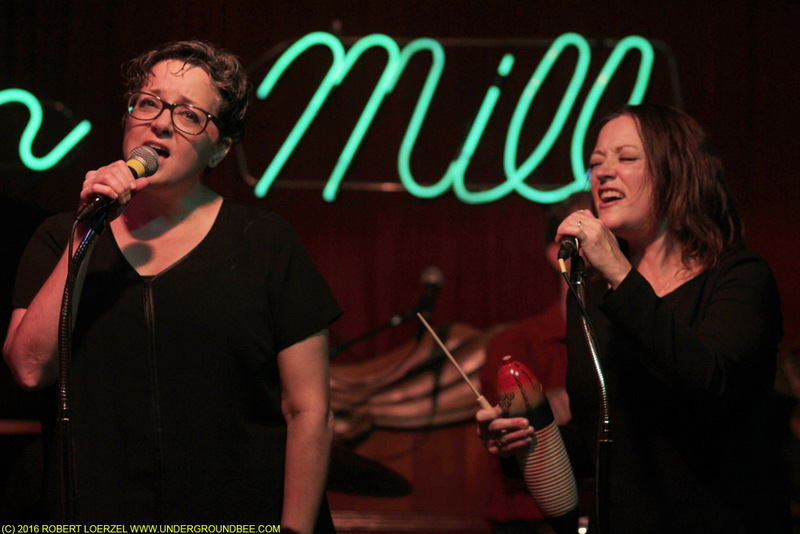 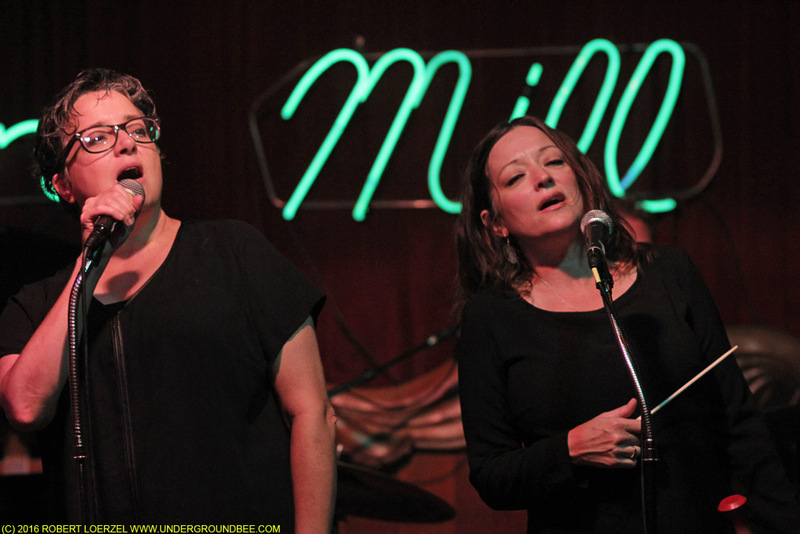 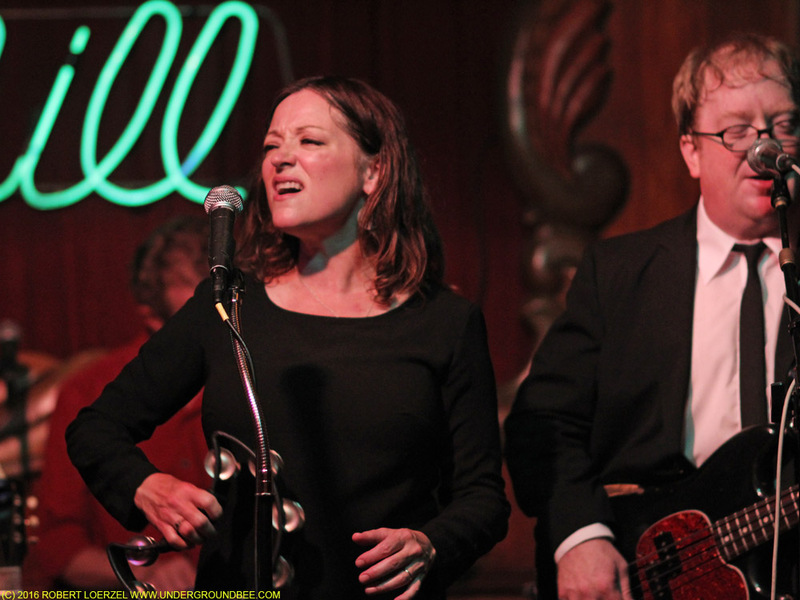 The Flat Five — that wonderful Chicago group I’ve photographed and written about many times before — played three sets on Saturday, Aug. 27, at the Green Mill. 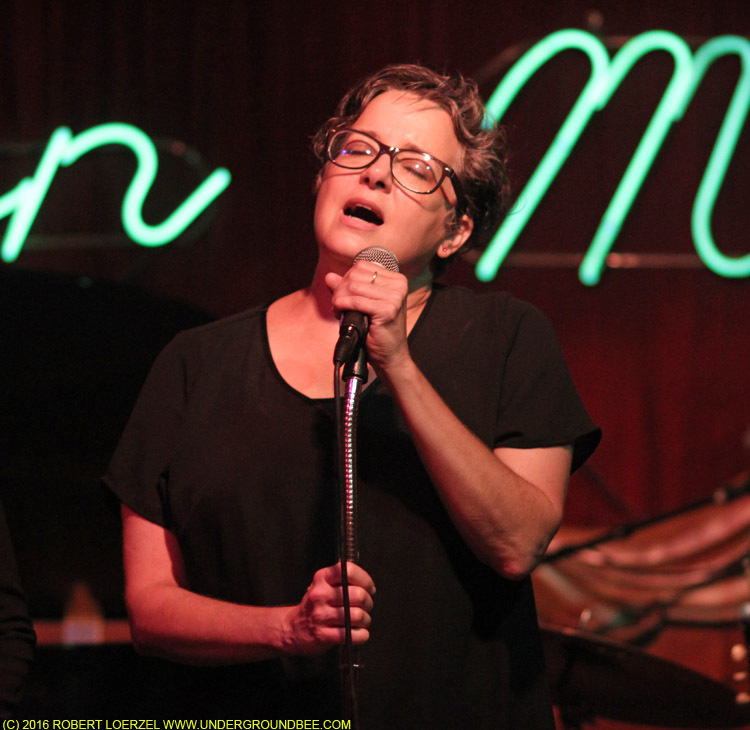 As the band’s members observed, it may be the first time anyone has ever played a Hollies cover (“Carrie Anne”) at this venerable jazz club. 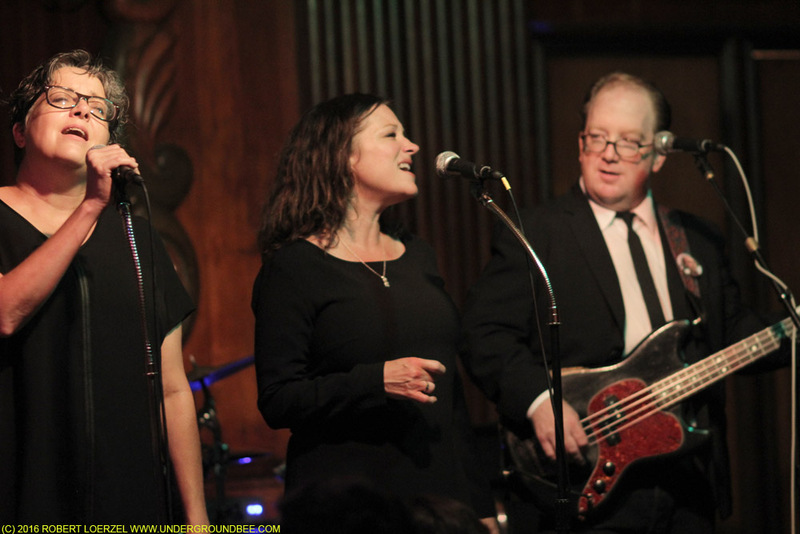 But there’s a lot of jazz in what the Flat Five do, making this evening a real treat. 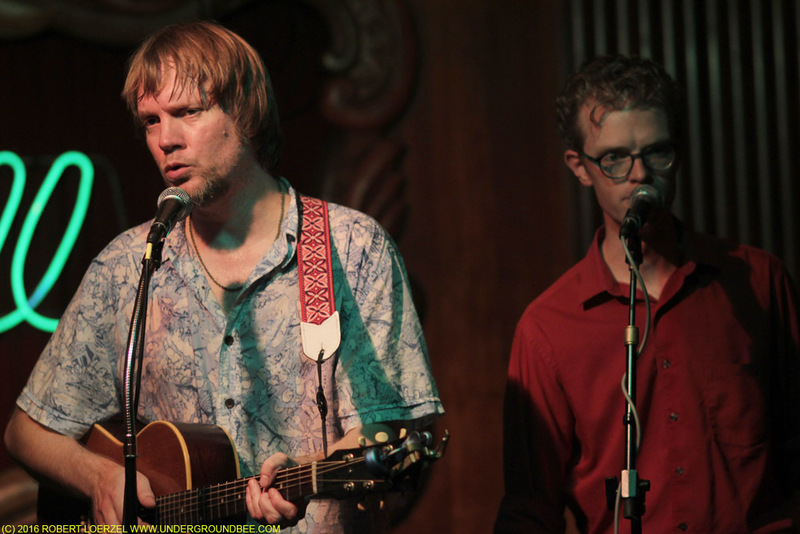 The Flat Five’s long-awaited debut album, It’s a World of Love and Hope, comes out Oct. 14, featuring 12 songs written by Chris Ligon — the oddball songwriter who’s the brother of Flat Five member Scott Ligon. 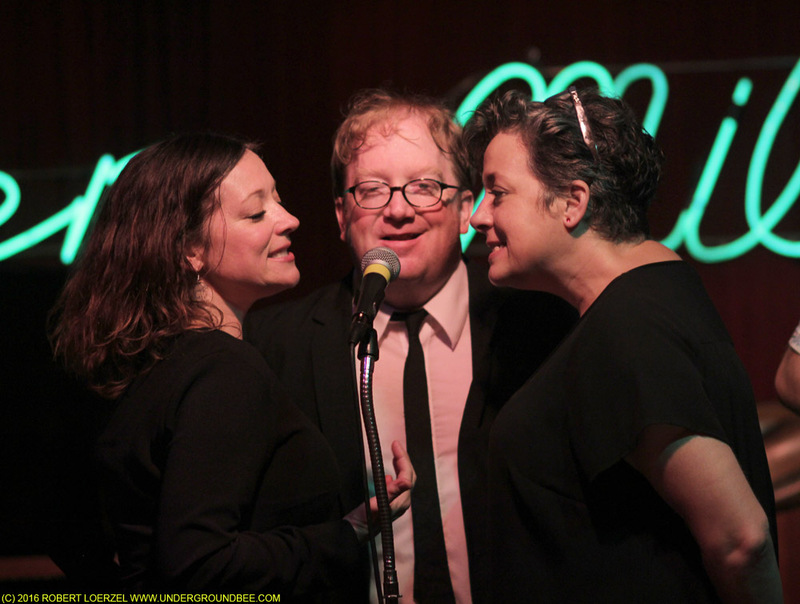 You can hear one song, “This Is Your Night,” on Soundcloud. 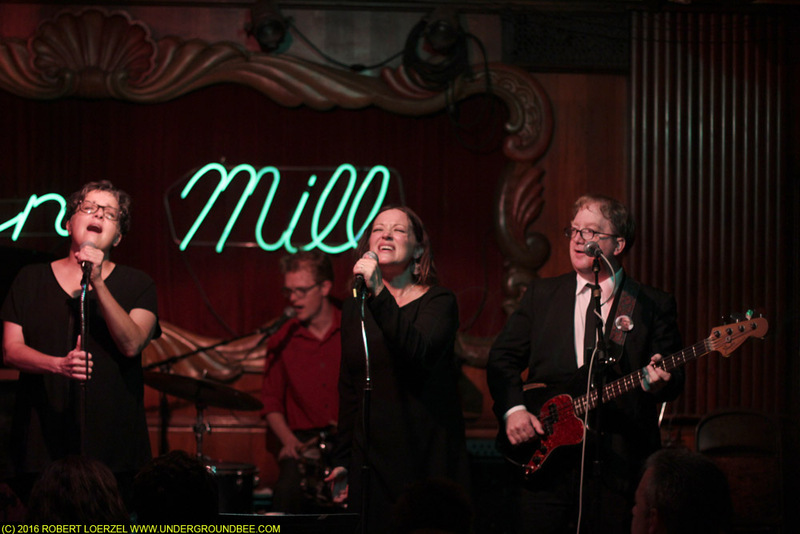 Saturday’s show included songs from the new album as well as the Flat Five’s usual mix of obscure pop gems. 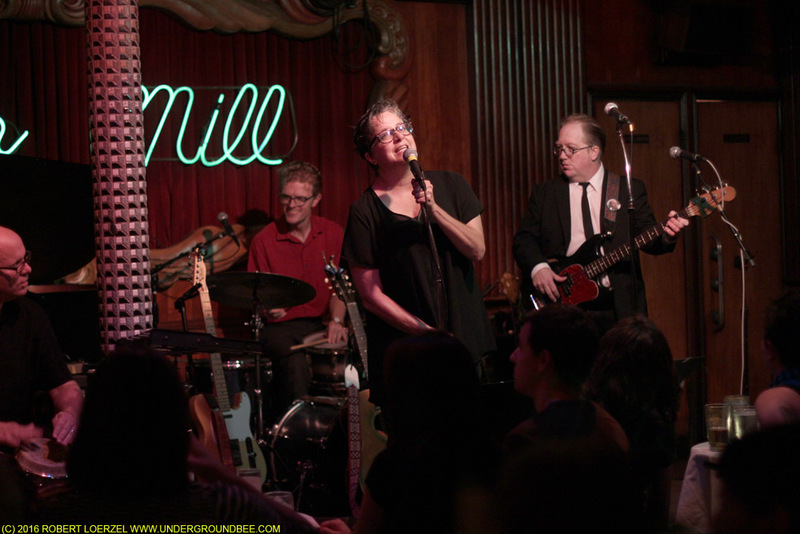 Even though the group played from 8 p.m. to midnight (with a couple of breaks), it still played only a fraction of its vast repertoire.